This book gives you good insight into the daily routines and intense training an astronaut has to go through. 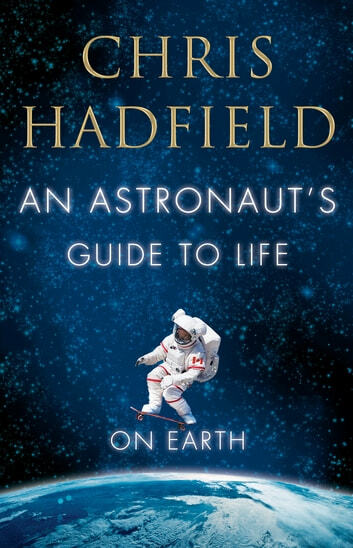 As the book goes on its worth checking out the Youtube videos Chris Hadfield refers to. A must-read for everyone, a very clear, informative text about the practicalities of life wherever you happen to be, but perhaps more interestingly a sensible approach to every day life that we can all learn from.